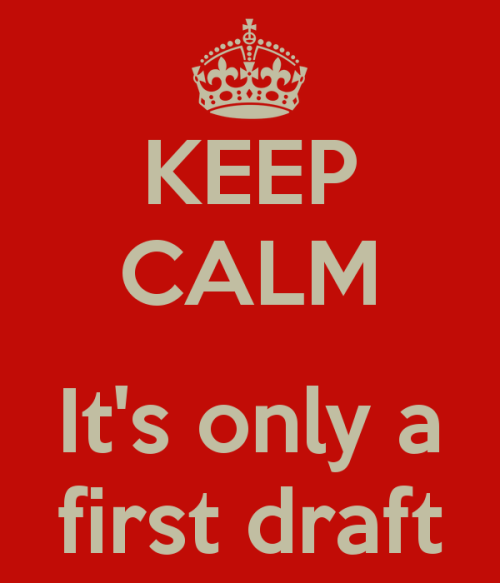 I’ve been working on several blog posts on character development and my personal journey with my “little darlings”. In the meantime, please join me over on Facebook for daily tidbits. There are a million character worksheets floating around out there. They are a great way to get a handle on the voices taking up space in your head. Time and attention to all those little character details really do add up to a three dimensional character. 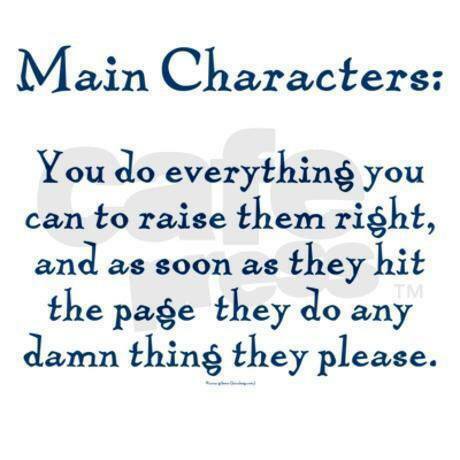 And those characters will draw your reader into their world. Don’t forget to like my Facebook page and let me know how YOU approach a character.